Over the last few weeks, my blogs have covered several aspects of caring for your lawn. I’ve discussed the importance of core aeration, compost and mowing; fertilization and weed control. The healthier your lawn is, the more likely it is to resist pests and diseases. Some pests, however, can be hard to avoid—particularly white grubs. Grubs are the larvae of beetles (primarily Japanese beetles and masked chafers) that develop in the ground. When the population of grubs is significant, you will start seeing brown patches in your lawn, particularly toward late summer. To make matters worse, grubs are a delicacy for some animals, such as skunks and raccoons. Sometimes the problem goes unnoticed until you see holes dug in your turf one morning. Grubs like sunny areas with moisture, and are not often found in shade or in dry lawns. If you see brown patches in your turf, you can lift up a piece of turf where the brown patch meets green lawn and look at the roots to check. The grubs are white and C-shaped. 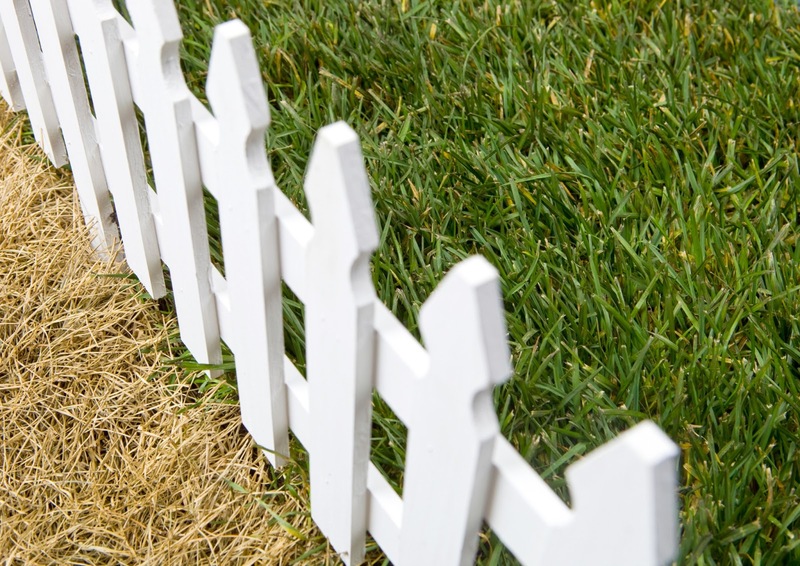 It only takes about 10 grubs per square foot of lawn to cause visible damage. If you catch the problem early, or if you see a large adult population of beetles, Almstead lawn technicians usually perform a summer lawn treatment. Although mid-summer and fall treatments are sometimes effective, June is the best time to prevent grubs from damaging your lawn. There is also an effective organic treatment for grubs which we use, which utilizes milky spore, a grub-killing bacterial powder. However, this only works on Japanese Beetle grubs and must build up in your soil over time to work. We can test your lawn to identify what type of grub is living there. Other insects, such as chinchbugs, can be damaging to lawns. When you see yellowing patches, or grass blades that have been notched and nibbled, we try to identify the insect responsible and narrowly target it with the appropriate control. Lawn diseases are usually fungal. Fortunately, they are not common. Unfortunately, they can be difficult to diagnose and can spread quickly. If you suspect your lawn is suffering from disease rather than insect damage, it's wise to have a sample taken and analyzed in order to determine the right treatment. The best prevention for lawn disease and pests is maintaining the health of the lawn. A well-nourished, watered, well-mown lawn becomes a self-sustaining system that is hostile to predators. Why Are There So Many Grass Seeds?